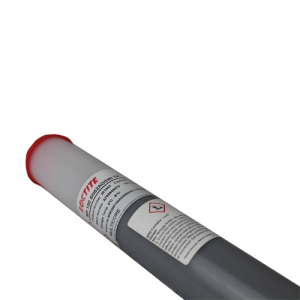 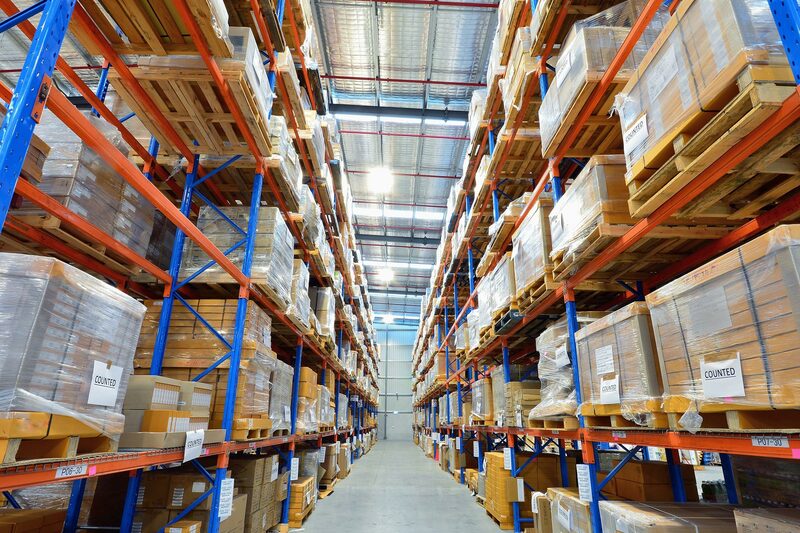 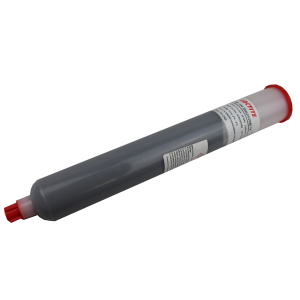 Henkel are high quality manufacturers of solder paste with a world-wide reputation. 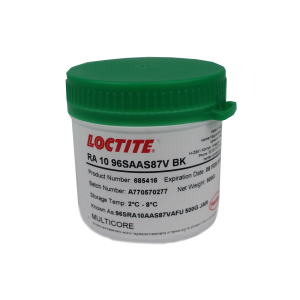 Their solder paste are used by many well know multi-national companies who rely on Henkel for their high performance products. 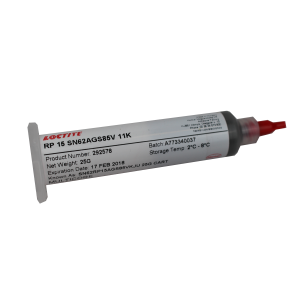 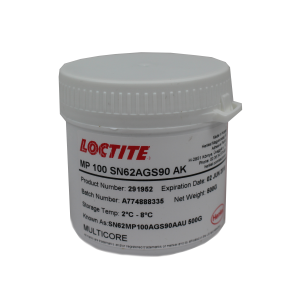 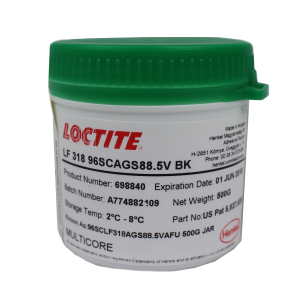 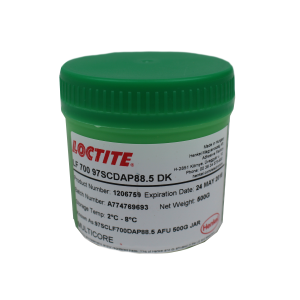 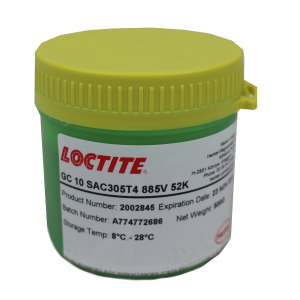 The solder paste we can supply in many different lead free and leaded alloys. 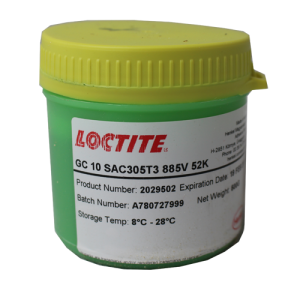 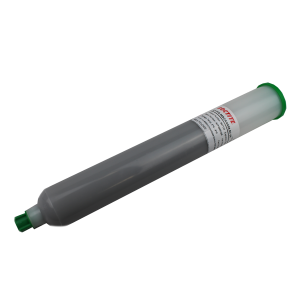 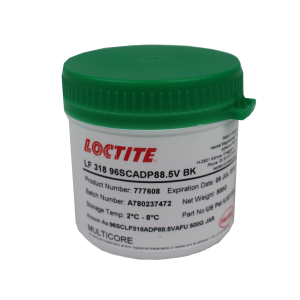 The solder paste is available in different sizes from 25gm syringes to 500gm tubs & 1 kilo semco cartridges.